In search of a Addition & Remodeling Contractor in Mercer County New Jersey? Give ImproveRite a call Toll-FREE at 1+(888) 392-7483. We provide expert basement, bathroom renovation, window, roofing, and siding replacement and installation. Many homeowners who would like to make improvements on their homes, it is advisable that you consult a professional general contractor. When searching a home improvement contractor in Mercer County New Jersey you have many of choices. We are aware that! With this in mind, we go to work and perform the quality of work clients have come to expect from the top home improvement contractor in the area. When you are planning a home improvement project we would like you to consider ImproveRite for the task. 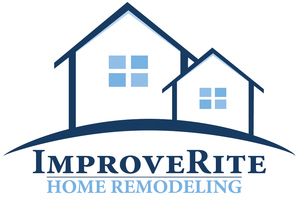 ImproveRite is not your run of the mill addition or remodeling company. Our 5-star reviews paint a clear picture of our commitment to delivering nothing short of the best quality of craftsmanship. 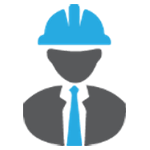 All of you looking for a full service home improvement company capable of everything from Bathroom Renovation and Remodeling to Window Installation and Repairs and more you have arrive at the right website. A bathroom remodeling is a sizable investment, because of this it is imperative to screen all companies you intent to do business with! The number of unreliable home renovation contractors is once again on the rise. That is despite strict requirement by the state general’s office. ImproveRite is a remodeling contractors with exceptional reviews and reputation.